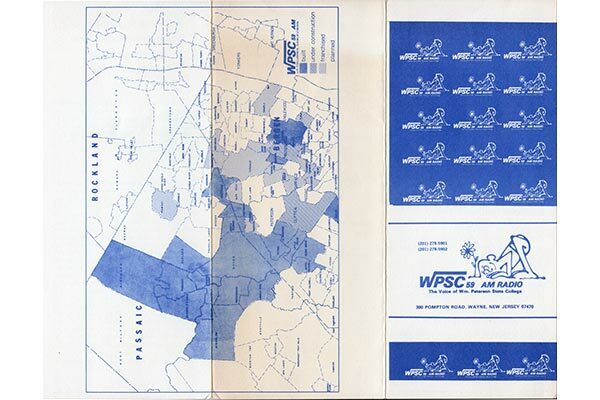 Station memos, instructions, and letters which document the history of WPSC-FM over the years. 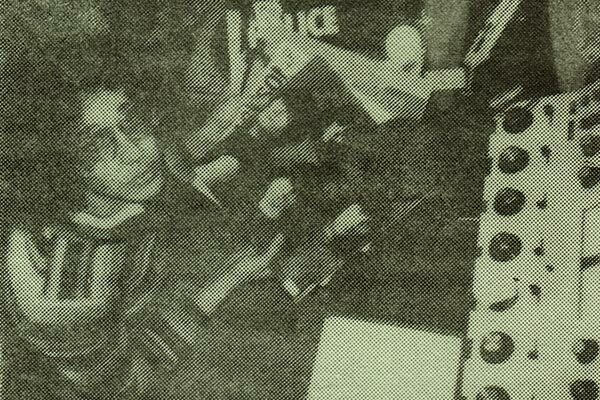 Many of these items have been found in old file cabinets in and around William Paterson University. 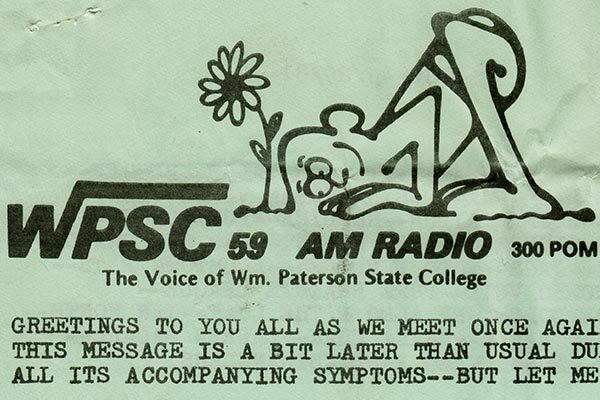 WPSC 59 AM Radio Playlist for the weeks ending January 5, 1980 and January 12, 1980. Includes a review of John Cale's "Sabotage-Live" album by Bob Nickas. DJ Profile of Peter Bruno. WPSC 59 AM Radio Playlist for the weeks ending January 20, 1980 and January 27, 1980. Includes a review of Styx's "Cornerstone" album by Nick Rocco. 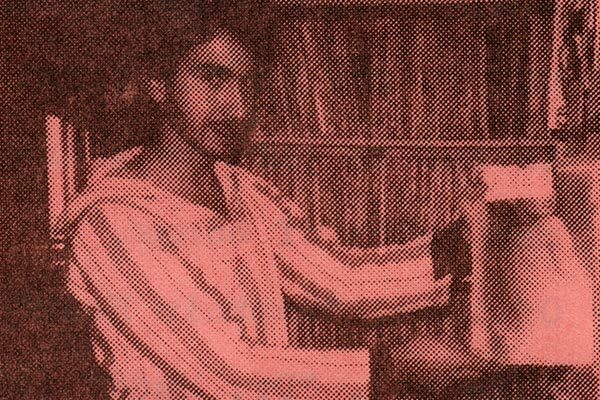 DJ Profile of Tom Rocco. WPSC 59 AM Radio Playlist for the weeks ending February 3, 1980 and February 10, 1980. Includes a review of David Gilmour by Tpm Rocco. 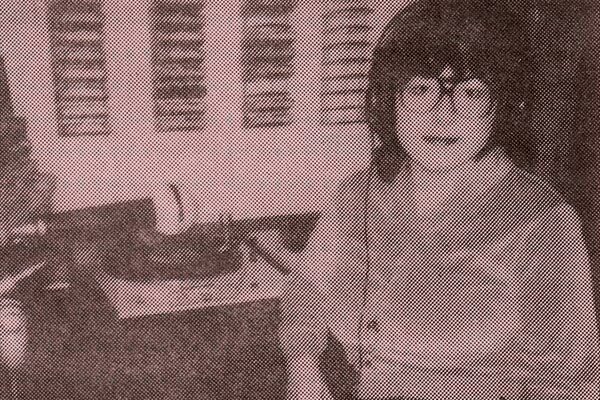 DJ Profile of Debbie (Carrano) O'Brien. 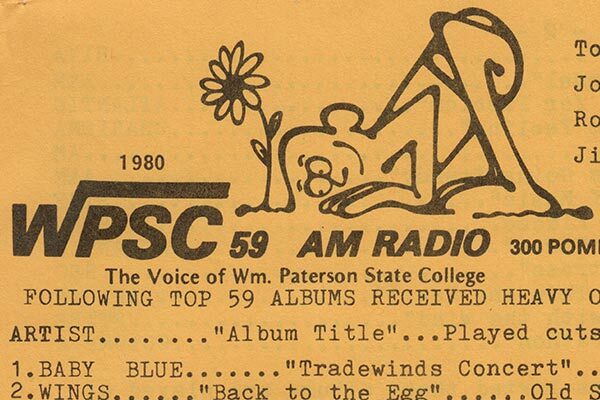 WPSC 59 AM Radio Playlist for the weeks ending February 3, 1980 and February 10, 1980. Includes a review of David Gilmour by Tpm Rocco. DJ Profile of Rich Citrin. WPSC 59 AM Radio Playlist for September 1980. Includes a Jazz Review of David Sanborn's "Hideaway." WPSC 59 AM Radio Playlist for April 8, 1981. Includes several record reviews by Bob Nickas. WPSC 59 AM Radio Playlist for May 29, 1981. Includes several record reviews by Ancie Eliscu as well as a listener request tally for local towns from the Spring of 1981.